Families who want to travel in luxury, style and surrounded by all manner of creature and high-tech features have several good choices among these best luxury SUVs for families. Loaded with standard and available safety features, they are each highly rated by the safety agencies. Even base models are well-equipped, although loading on the options can quickly escalate price tags. 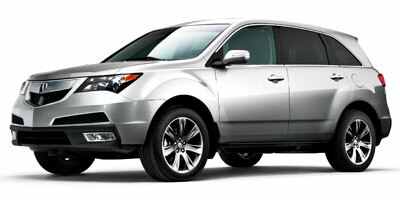 2013 Acura MDX – The Honda Pilot’s more upscale sibling, the 2013 Acura MDX seven-passenger luxury crossover is not only stylishly different, it’s also focused more toward on-road driving experience. The first two rows are exceptionally comfortable for adults, with great support and bolstering, while the third row is geared more towards children than adults. The second-row tilts and slides forward for easier third-row access and there’s plenty of storage bins and cubbyholes. Three options packages, Technology, Advance, and Entertainment, allow families to outfit the MDX to the max. The Advance package, for example, includes ventilated front seats, adaptive suspension, and numerous safety features such as adaptive cruise control, blind spot monitors, and self-applying brakes that activate when an accident is imminent. 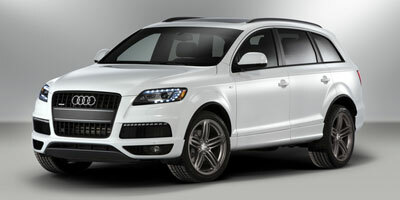 2013 Audi Q7 – Large and luxurious, the 2013 Audi Q7 is a seven-passenger full-size SUV that comes standard with Audi’s quattro all-wheel drive, is very capable in its handling on-road, and can tow up to 6,500 pounds – to carry along the family boat or jet skis. The well-designed and beautifully appointed cabin is supremely comfortable as well and front-row occupants are treated to plenty of leg room. Second and third rows fold down for a total of 88 cubic feet of cargo space, accessible by a power-operated tailgate. With a full complement of safety equipment, including rear side thorax airbags (rare in this class), other available safety features include lane-departure system, a rearview camera, and blind-spot warning. 2013 Buick Enclave – With its superior build quality and tactile leather and other materials throughout the cabin, the eight-passenger 2013 Buick Enclave luxury crossover proves that family travel can indeed be distinctive, luxurious, safe, comfortable and exceptionally quiet. 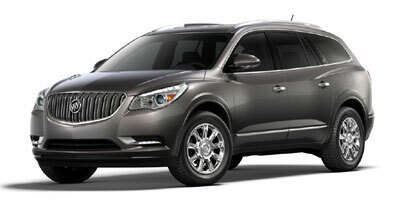 Families will especially appreciate the Enclave’s third row which fully accommodates taller stature adults. Safety features abound, including the industry-first front-center airbag (also in the GMC Acadia and Chevrolet Traverse), and newly-available side blind-zone alert and rear cross-traffic alert systems. 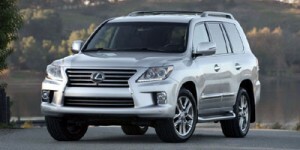 2013 Lexus LX – With its smartly restyled exterior and more standard features, the 2013 Lexus LX eight-passenger full-size luxury SUV is just right for families craving comfort, luxury and high-tech features, and great handling. Standard equipment includes 10 airbags, rearview camera, power-retractable third-row seat, four-zone automatic climate control, Lexus navigation system with Enform and Safety Connect, a nine-speaker premium audio package and much more. 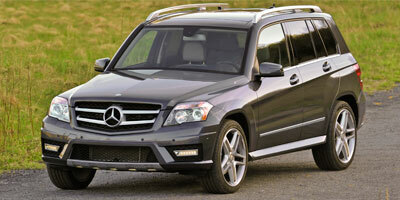 2013 Mercedes-Benz GL-Class – It’s designed as a three-row luxury SUV that seats seven passengers in the utmost of comfort, but the all-new 2013 Mercedes-Benz GL-Class is also filled with numerous other family-friendly features and high-tech options. Available in GL350 BlueTEC 4MATIC, GL450 and GL550 models, the GL-Class is powered by a revised 240-horsepower 3.0-liter turbodiesel, a 362-horsepower 4.7-liter twin-turbo V8 and a version of this same twin-turbo that produces 429 horsepower. A new seven-speed transmission, electric power steering, and intelligent alternator management is standard, along with collision prevention assist, attention assist and crosswind stabilization. Inside, the cabin provides increased shoulder, headroom and elbow room in all three rows, and a third-row power seat is standard across the line. Although families can opt for an On- and Off-road package in the two upper lines, the GL-Class is generally most suited for cruising the open highway in luxury and comfort.